Ever since Tom Holland’s brilliant introduction as Spider-Man in Captain America: Civil War, the internet has been buzzing with questions about who this random kid was that Marvel picked to be their new web slinger. Turns out, Tom isn’t just some random kid. 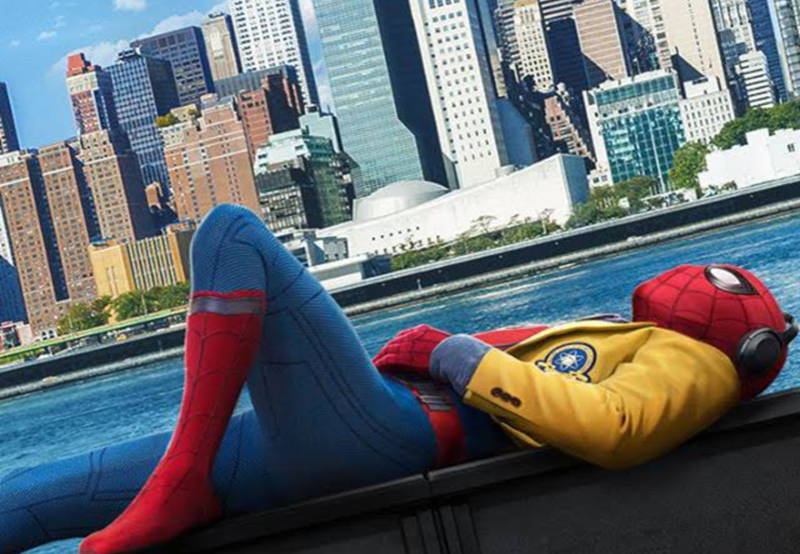 Here are 5 facts that you may not know about Tom Holland, the new Peter Parker in town. Tom was quite the hip-hop dancer in his teenage years. He danced at the Nifty Feet Dance School in Wimbledon where a talent scout spotted his enormous potential. After that, he auditioned for Billy Elliot The Musical, and snatched up a leading role. In 2011, Tom lent his voice to the protagonist Sho in the British version of the animated film Arriety, produced by Studio Ghibli. Studio Ghibli are best known for being the vessel through which visionary director Hayao Miyazaki handcrafts spectacular movies including Spirited Away & Princess Mononoke. 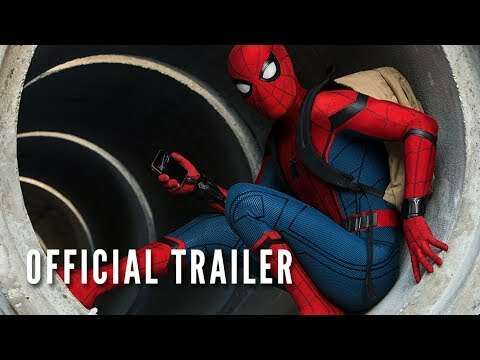 So if you ever go on a Tom Holland movie binge, don’t overlook this earlier work. 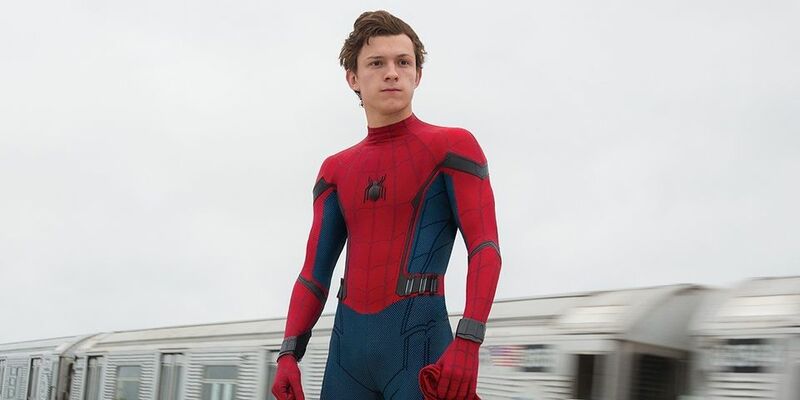 Tom decked out in the new Spidey suit, courtesy of Stark Industries. Tom had been involved in the film industry for quite some time before he became the new face of everyone’s favourite web-slinger. Tom won four awards - including Best Newcomer and Best Leading Young Actor in a Feature Film - for his portrayal of a child forced to cope with the cataclysmic events of the real-life 2004 Indian Ocean Tsunami in J.A Bayona’s The Impossible. He starred in this award-winning drama alongside Naomi Watts and Ewan McGregor. Chris Hemsworth must’ve walked on Civil War’s set with arms open when he saw Tom all geared up in his Spider-Man suit. The two had worked together in 2015 on Ron Howard’s In The Heart of The Sea. Cillian Murphy, Brendan Gleeson, Tom Hardy, Andrew Scott - Tom’s worked with them all. And this was all before he entered Marvel’s Cinematic Universe. Tom’s a British dude. So when Marvel hired him to play an American kid, they made him do his homework. Given a different name and told to use a different accent, Tom was sent undercover in a high school in the Bronx for three days. He immersed himself completely, writing assignments and participating in class. He also quizzed some classmates on what they thought of the new Spider-Man in Civil War, all the while holding back an enormously cheeky grin. Spawned from a Banshee's attempt at making whiskey, Patrick must leave a pot of gold as tribute every crescent moon in order to pursue his eternal passions -- movies, games, and music.